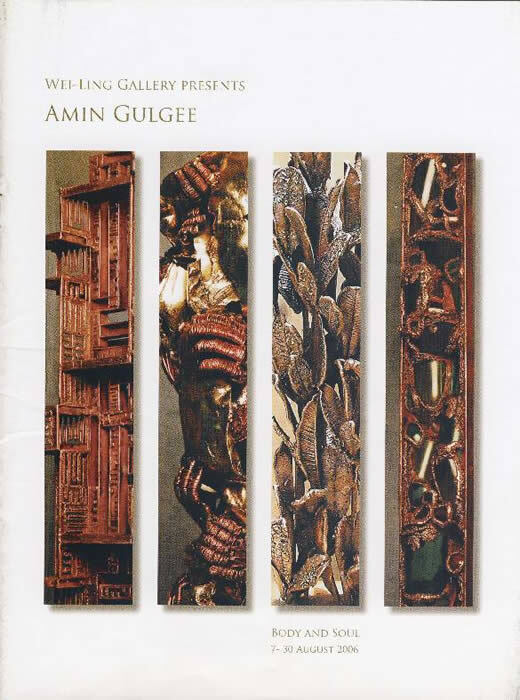 A sculptor working with metal, this Pakistani artist is very much inspired by the rich spiritual history of his country. Having, exhibited in different parts of the world, Amin held his first solo in Malaysia in 2004. Body and Soul presents a highly interesting body of sculptures combining geometric measurements with the organic. Catalogue is accompanied by an exhibition essay.